August is one of my favourite months of the year. The Georgian Bay sands are warm by day and cool for sleeping by the bay. 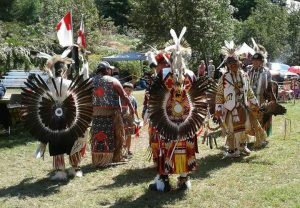 Nature’s glory is in full bloom, the pace of life slows a bit as the harvest moon begins to prepare for fall and, best of all, this time of year includes the annual Wasauksing First Nation Pow Wow Gathering! 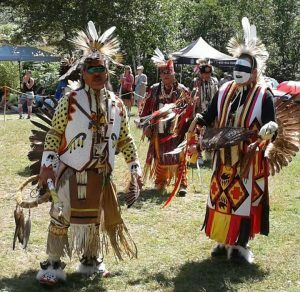 A Pow Wow gathering where our ancestors would gather each year to share, barter, trade, sing, and dance together…the Anishinaabe Way. 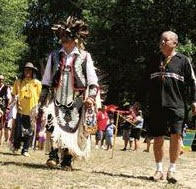 This year’s gathering took place on August 5th and 6th. 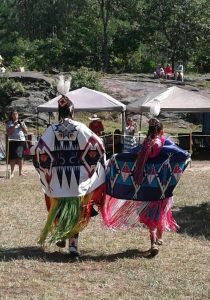 Watching the stunning singers and amazing dancers reminded me of the special connection we have to the gathering of our peoples’, a gathering of voices and sound and dance that reflects both our past and our future. 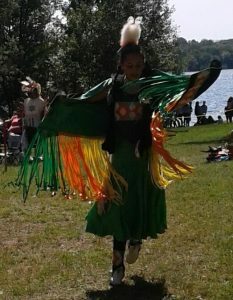 While young people always bring new innovations to their music and dances, the energy continues to flow through our generation, my mother’s generation, and those that have come before her; we can feel our ancestors always in the singing the drumming and the dance at our gatherings. 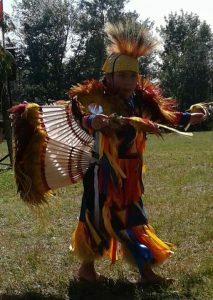 It is our duty to ensure that our children, our grandchildren, our great grandchildren and the many generations to come soon after have the same connection decades and centuries from now, where they all feel the warmth of the fires burning, the sacred drum beating, and hear the voices of our ancestors in the connection between past, and present. These thoughts of the future are not just some nice feelings that I get at a Pow Wow gathering. They are the sound of the Indigenous inner core philosophy that drives First Nation Growers. In my previous blog article, I talked about how our Vision for First Nation Growers has evolved over the past 2 years. When we started on our journey, part of the path was clear – we knew that we wanted to provide communities with year-round access to fresh, nutritious foods – a holistic approach covering all 4seasons. What good is solving a Food Crisis, and supporting individual indigenous self-sustainable economies, if the very communities we support – and the land they live on – cannot be sustained? What if the very communities we support – and the land they live on – can be self-sustained? Access to affordable, healthy food options is essential, but so are real jobs, ongoing independent revenue streams, clean energy, and safe water not just today, but for 7 generations to follow. 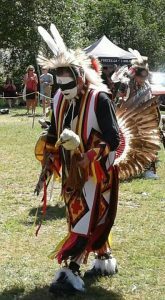 Consider the Anishinaabe term “anishinaabemaadziwen” the Anishinaabe Way, or “minoyaawaat” in Ojibwa, meaning “to get better, to have good health”. That understanding of where we fit into the Creator’s plans is at the heart of First Nation Growers and 7 Generations philosophy. We are merely caretakers of Mother-Earth for those who follow. 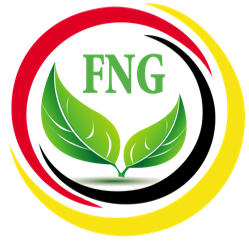 FNG has recently become a “Full Service 7 Generations Indigenous Sustainable Living Solutions Network” that serves First Nation and Inuit communities across Turtle Island. For too long, we have been forced to live within the Indian Act and rely on non-Native solutions. Time and time again, the people suggesting these “solutions” have been incompatible with our Indigenous lifestyles or did not take the time to understand our culture and traditions. Most have failed at supporting our communities and people in so many ways. The few solutions offered to indigenous Peoples since contact rarely respect those that have come before us, and almost never look to protect yet to come. The Anishinaabe are the protectors of mother-earth, the time has come for us to make a stand and protect mother-earth for 7 Generations. 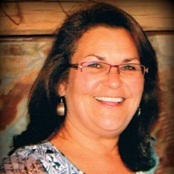 Dawn Tabobondung is a proud member of Wasauksing First Nation and the Chief Executive Officer of First Nation Growers. First Nations Growers builds indoor “Community Garden Market Farms” that provide Indigenous & Inuit communities with a financially viable, year round opportunity to grow their own nutritionally rich fresh produce and foods. Be sure to follow First Nation Growers on Facebook.